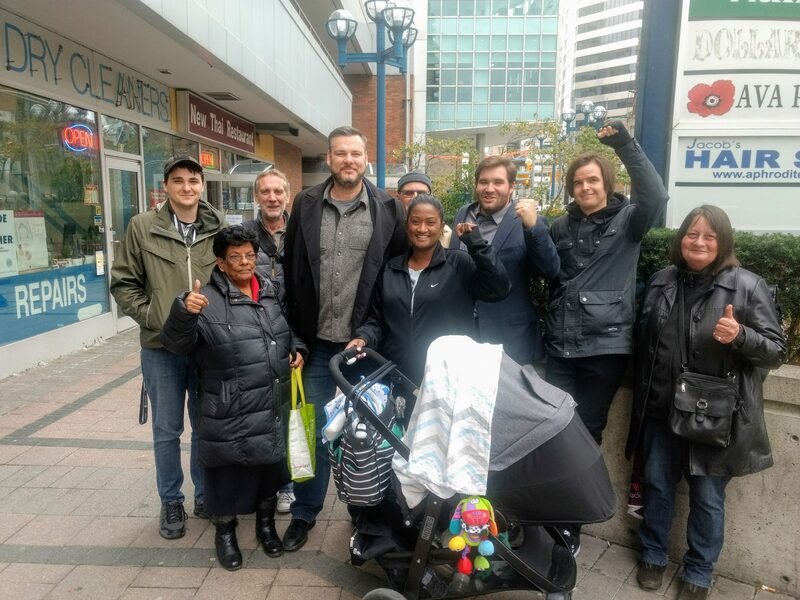 Today tenants at 1340 King along with members of Parkdale Organize delivered a letter to landlord Evan Johnsen at his Parkdale home. Johnsen is trying to evict 1340 King tenant Stanislav, a masonry worker who has lived in the building for twenty years. In summer 2018 Stanislav transferred to a new unit in the building.